Would you like to work in Ireland’s most prestigious ice rink this Winter? 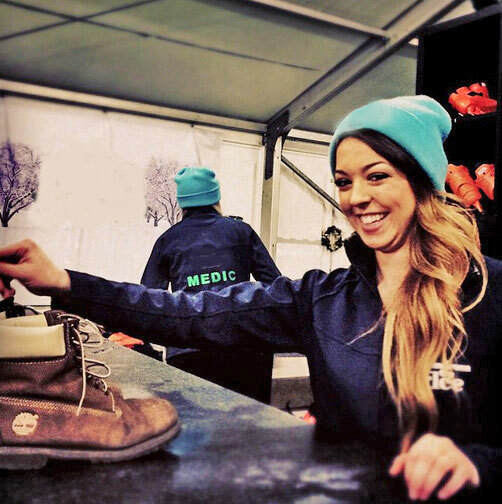 Dundrum on Ice are looking for some enthusiastic part-time staff to work as Ice Marshals, Medics and in the Box Office on afternoons, evenings and weekends from late October until early January 2017. If you think you have what it takes then check out our Careers page for more details!